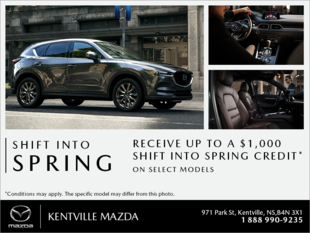 Kentville Mazda | Congratulations Anita Whynot! Home > Customer Reviews > Congratulations Anita Whynot! Thank you very much for all of your help, advice, and answering lots of my questions. 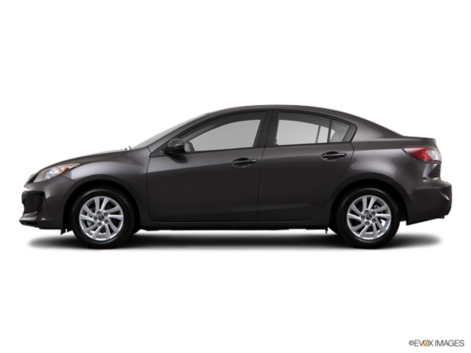 I value your opinion which made it easier for me to make a decision about buying my car. Because of your exceptional customer service, as in the past, it will be a pleasure to drive an hour to have my service work done.